Congratulations! We hope your new kitty will make a wonderful addition to your family. 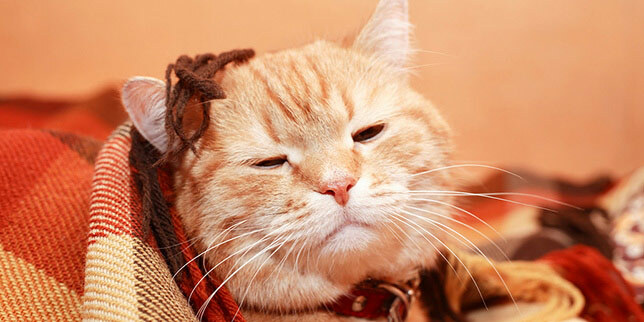 Here are 8 tips to make the transition easier for you and your feline friend. Tip 1: Make sure your kitty has been tested for feline leukemia (FELV) and feline immunodeficiency virus (FIV). This testing is especially important if you have other cats in your home. We want to ensure your new cat doesn’t have an untreatable illness that can affect you or your other family members. Some shelters will take care of this testing for you. Simply ask for the paperwork. If your cat hasn’t been tested, our cat veterinarians are happy to help you with it. Tip 2: Make sure your shelter cat or kitten is up-to-date on shots. Once again, many shelters will take care of feline vaccinations for you, depending on how long your cat has been there. If your kitty is missing some shots, keep your kitty isolated until he or she is vaccinated. If you adopted your cat from a local shelter or rescue group, your cat’s first exam is FREE within 14 days of adoption. 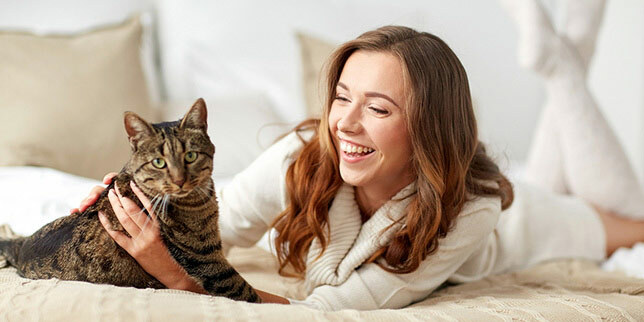 We want to help you make sure your cat is healthy. Simply bring in your cat’s adoption papers. Tip 3: Find out as much as you can about your cat’s background. Have they noticed any health concerns? How old do they believe the cat is? Was the cat a stray? If the cat was relinquished, why was it turned in? Were there other pets or kids in the previous family? Was the cat living in an apartment or a house? Etc. 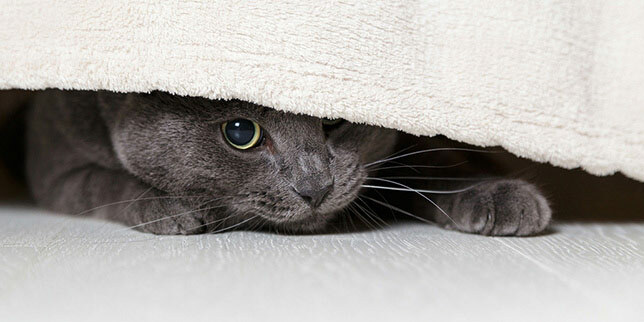 Your shelter cat may have been relinquished for behavioral issues. However, if your living situation is very different than your cat’s previous situation, your cat may do just fine in your home. The key is to learn as much as you can, so you can make an educated decision. Tip 4: Ask the shelter to share something familiar to the cat. If your kitty slept on a blanket or towel at the shelter, ask the shelter if you can have it. Or if you’ve picked out a cat and are waiting for your kitty to be spayed or neutered, take something in from your home for a few days. That way, your kitty can get used to your smell. This little step can make a big difference in helping your cat feel more comfortable in your home! Tip 5: Bring your kitty in for a veterinary checkup. Our Castle Rock veterinarians want to help you make a smart adoption decision for your family. Often times, older rescue cats have some dental issues. It can be difficult to determine cats’ ages if their background is unknown. If your cat is older than the shelter thought, there may be other issues to monitor, such as kidney issues. Tip 6: Expect a little transition period. We’re often asked, how long does it take for a rescue cat to adjust to a new home and family? It depends on your cat’s personality. With that said, you should see your kitty growing more comfortable around you within a week or two. Tip 7: Give your new cat a safe place that he or she can go. If you have kids, other pets or just a lot of commotion in your home, give your new kitty a safe place to relax, such as his or her own room. Make sure it’s a designated quiet zone for your kitty. Tip 8: Introduce your new kitty to other pets slowly. Once your know your new cat or kitten is healthy, it’s time to start letting your kitty meet the other pets in your household. You’re going to want to start with your new kitty isolated in a room. The first week, you may want to have your pets meet each other by smelling underneath the door. If you have a dog, you can graduate to a baby gate. If you have other cats, harness their bodies before letting them meet each other, so you can pull them away quickly if they start fighting. You also may want to have a squirt bottle handy. It’s normal for cats to get into spats in their initial encounters. After a few weeks, you’ll have a better sense of whether your pets are going to be able to get along. Some pets may never get along, but they have a truce and avoid each other. If your pets are still viciously fighting after a few weeks, you may have to revisit your options. If you live in the Castle Rock area, we’re happy to consult with you on your individual situation.